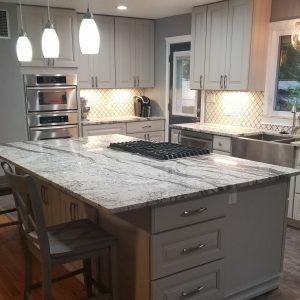 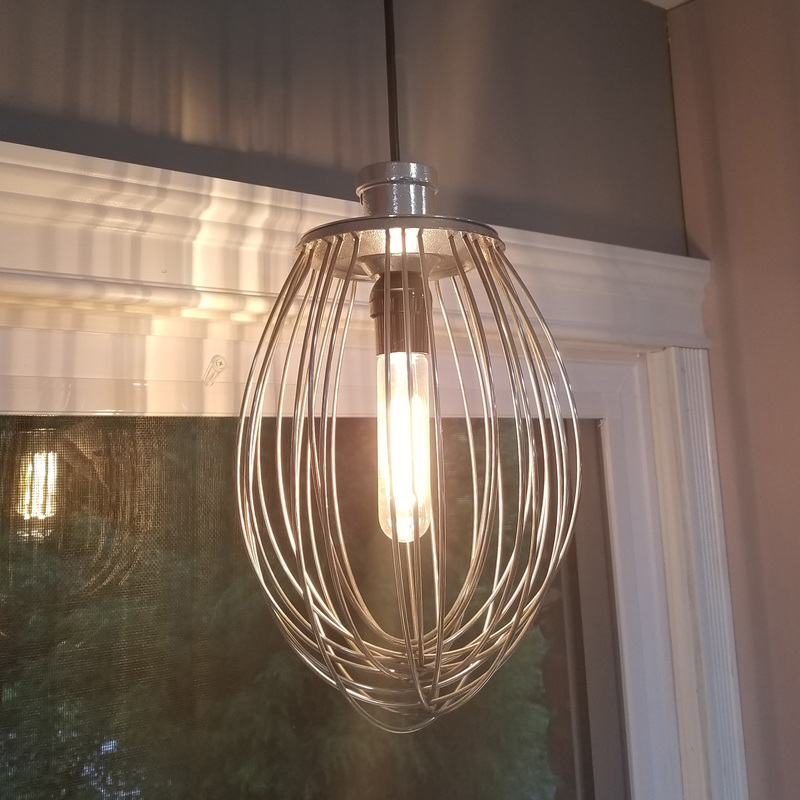 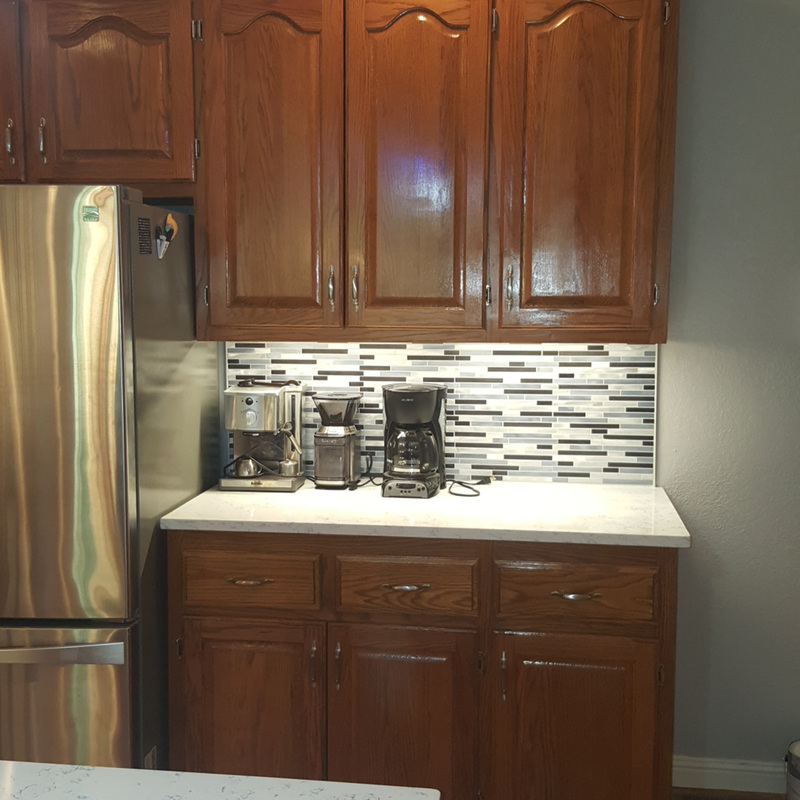 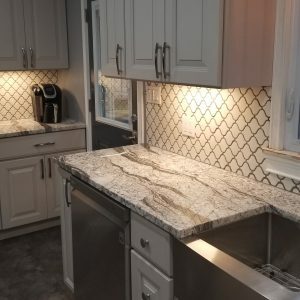 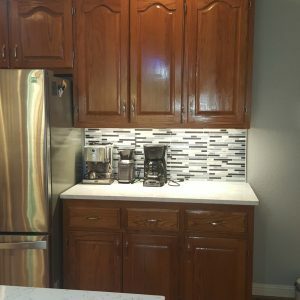 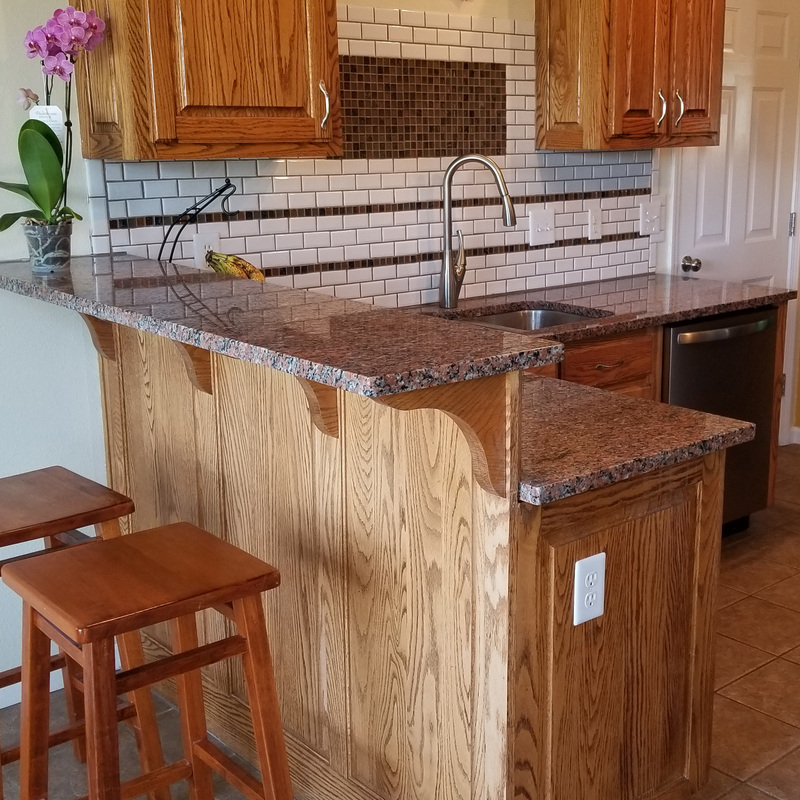 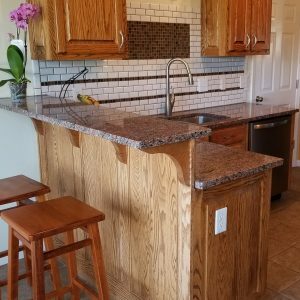 Inside & Out Building and Remodeling works with you to create an unforgettable kitchen experience. 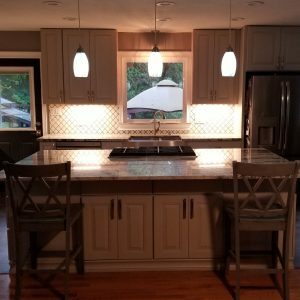 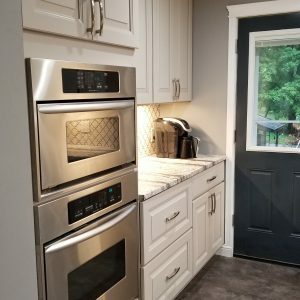 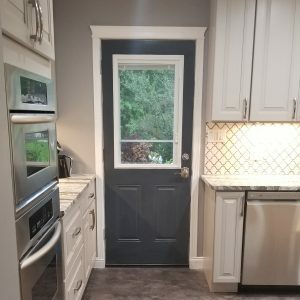 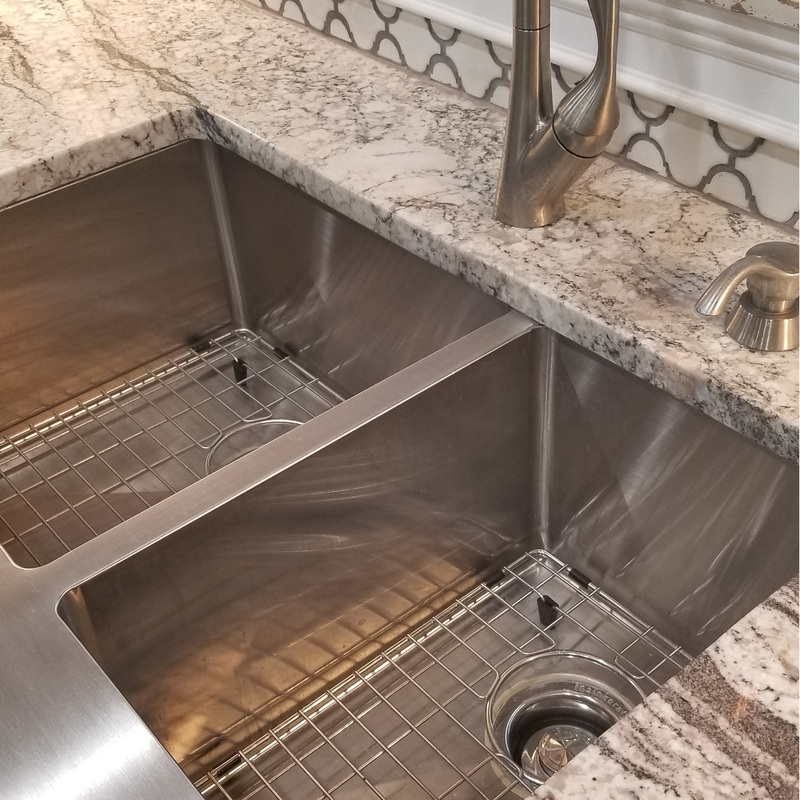 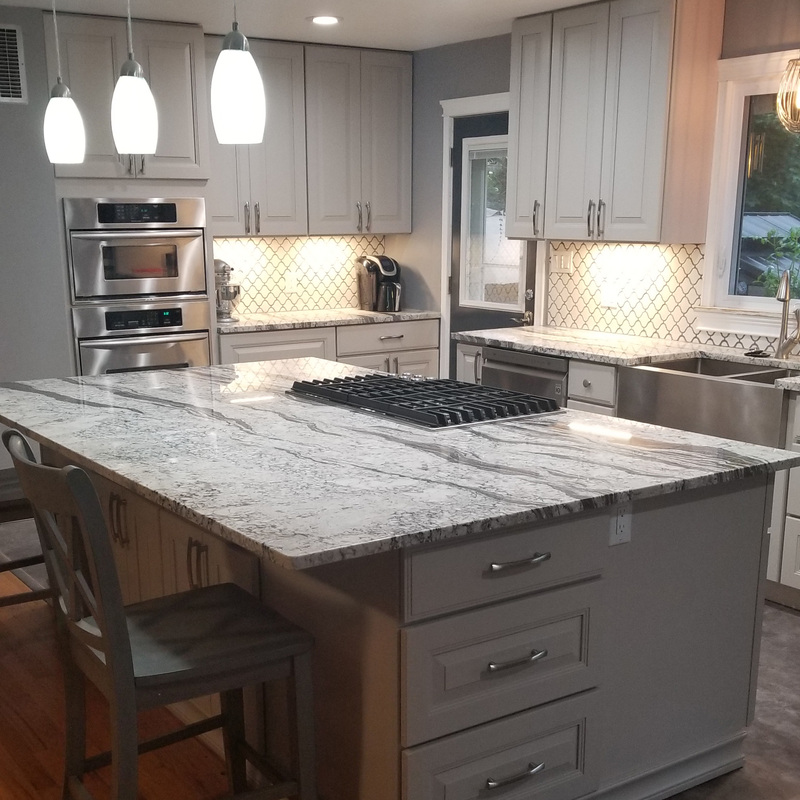 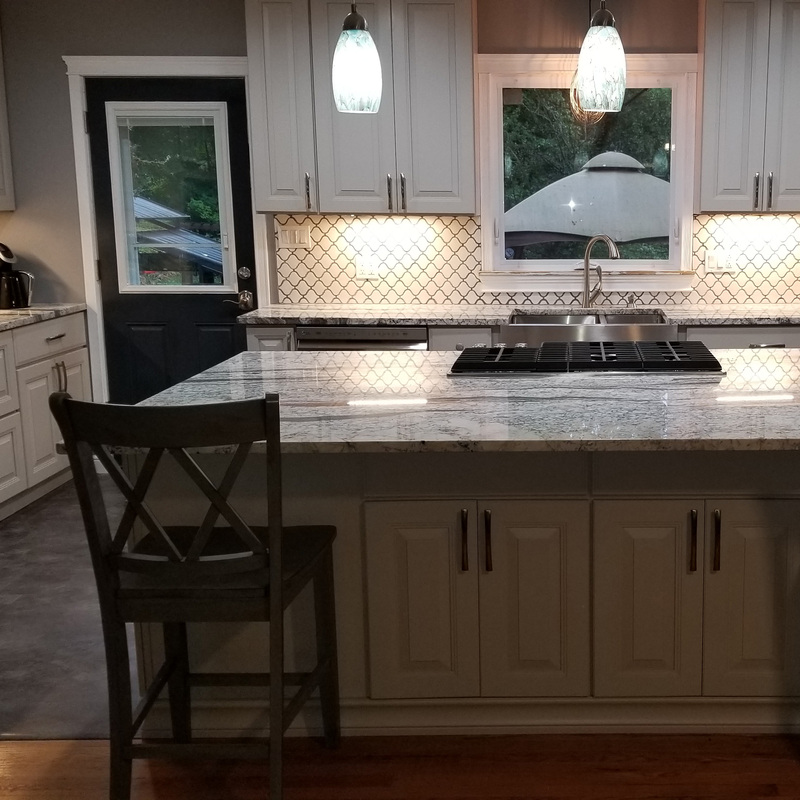 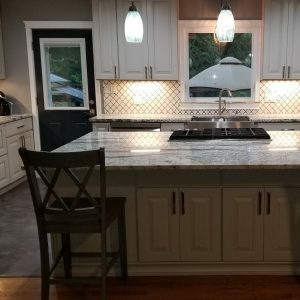 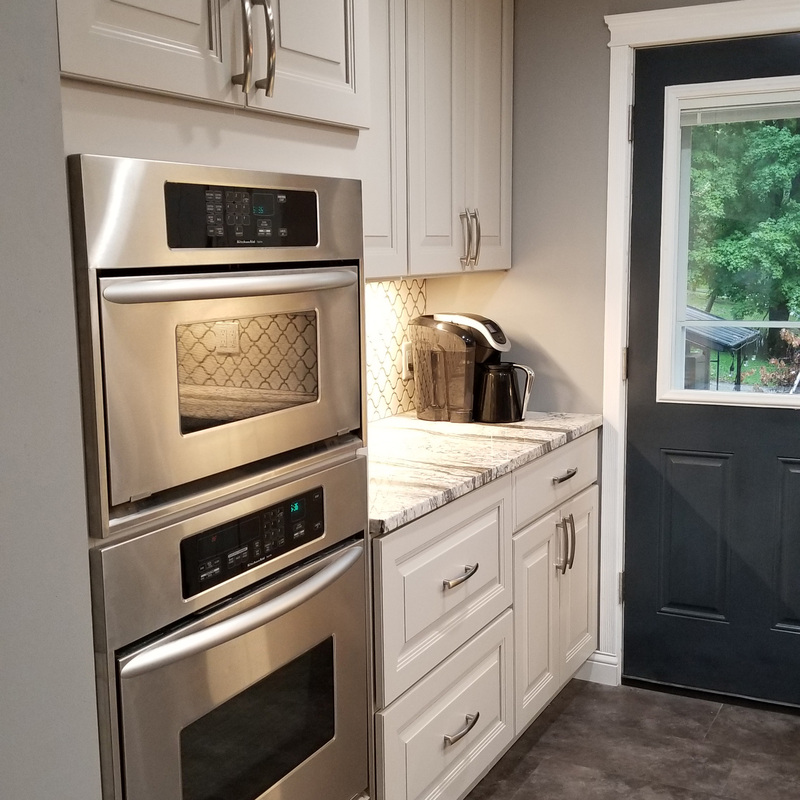 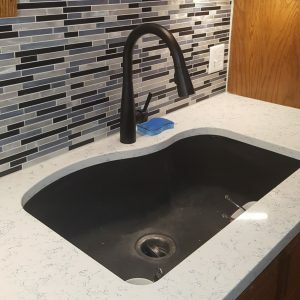 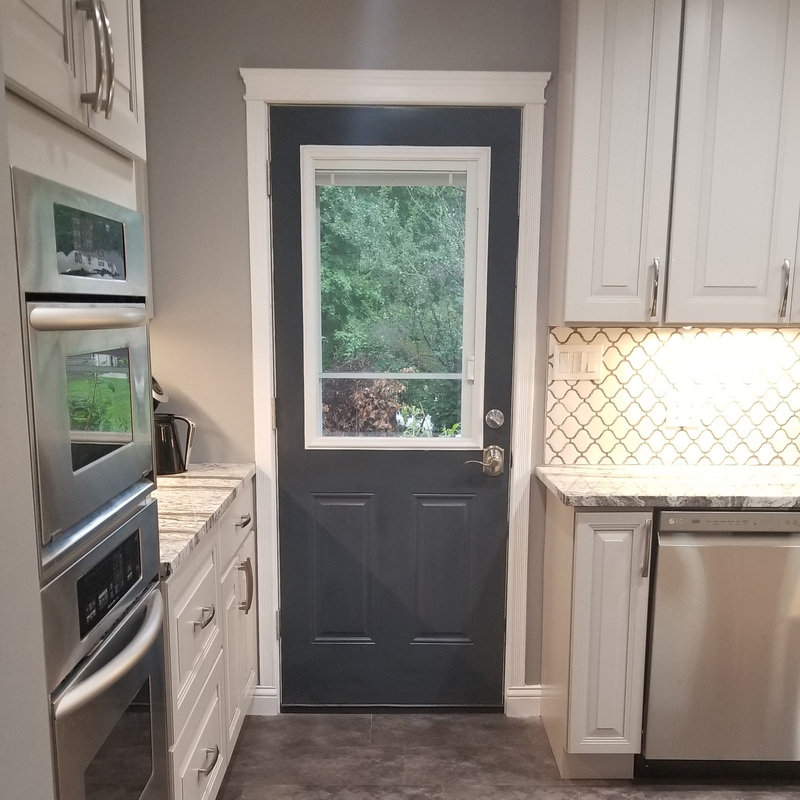 From start to finish we step you through the detailed process and help you get the highest quality kitchen aesthetic you've been dreaming of. 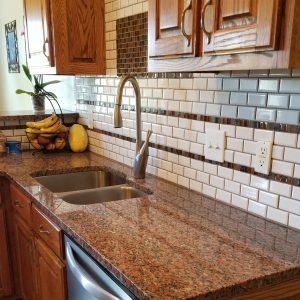 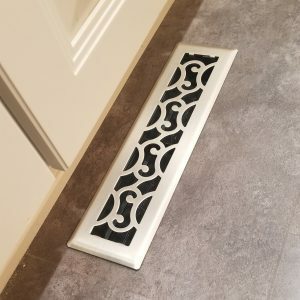 Contact us today to get a quote!